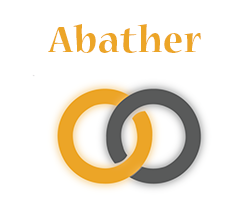 Abather - SignOn - Connect. Practice. Retain. My name is Abather and I am 24 years old. I was born in Iraq, but was raised in Dearborn, Michigan. I have a deaf brother and the rest of my family is all hearing. I also have a lovely family of my own, my wife and 2 year old daughter. When I have a free time, I like to play with my daughter, hone my computer skills such as programming code, and love to run. I also love to help people learn ASL!